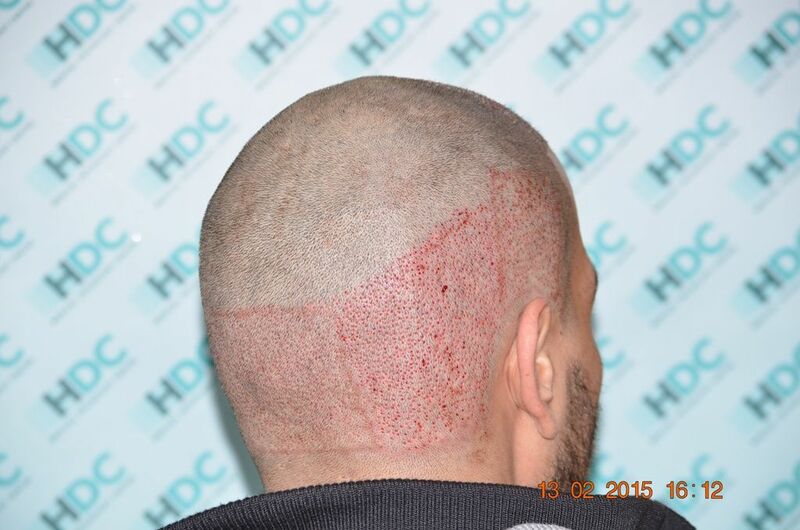 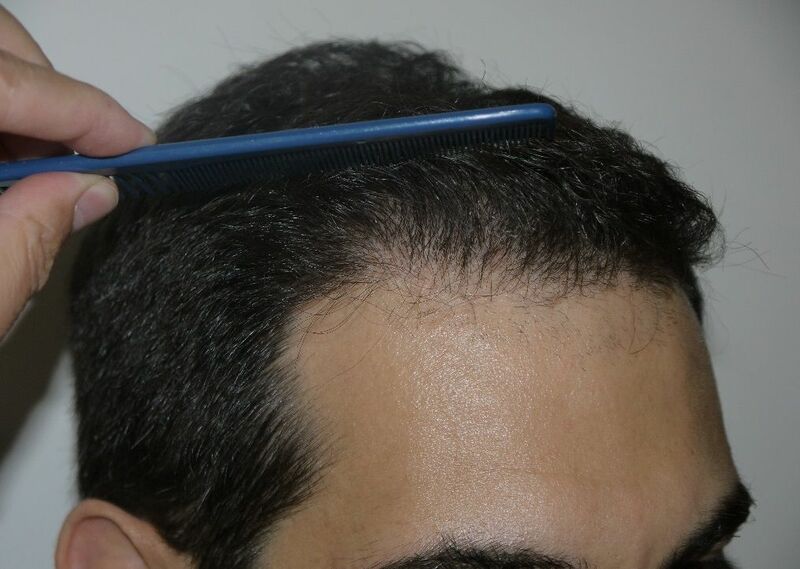 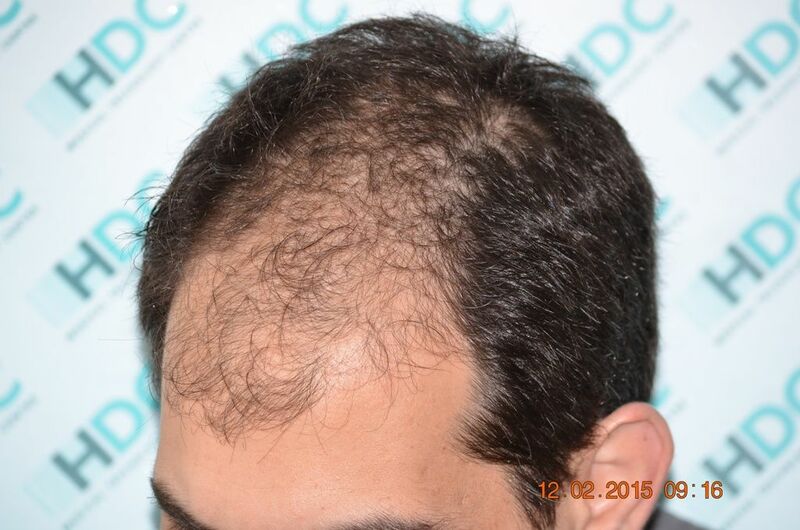 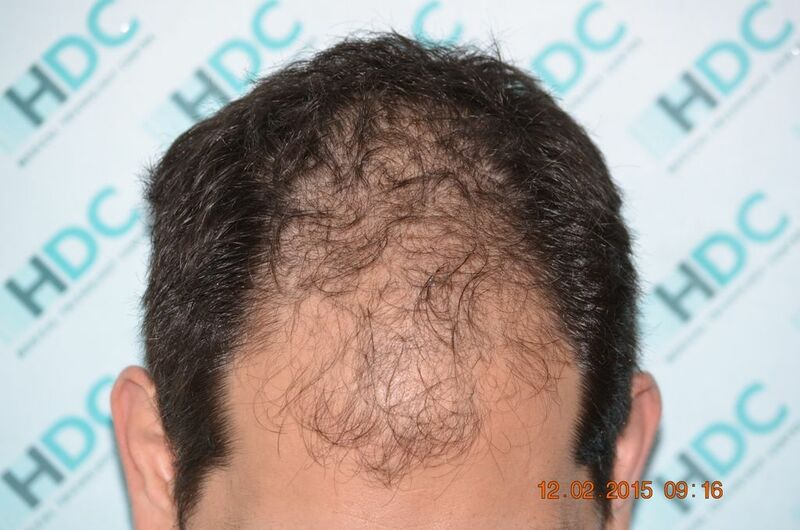 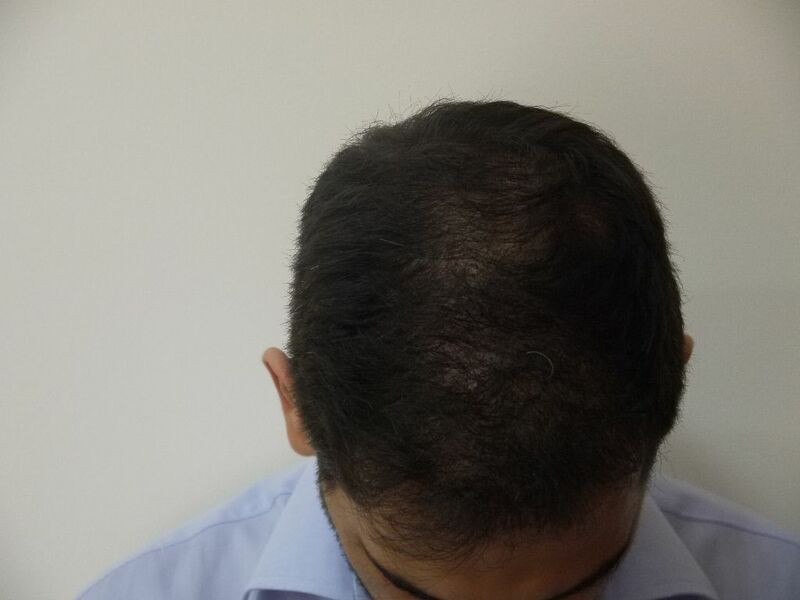 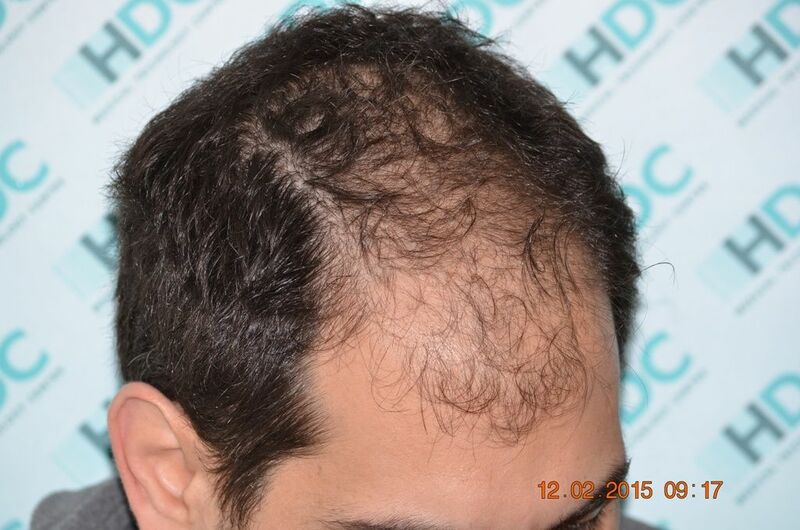 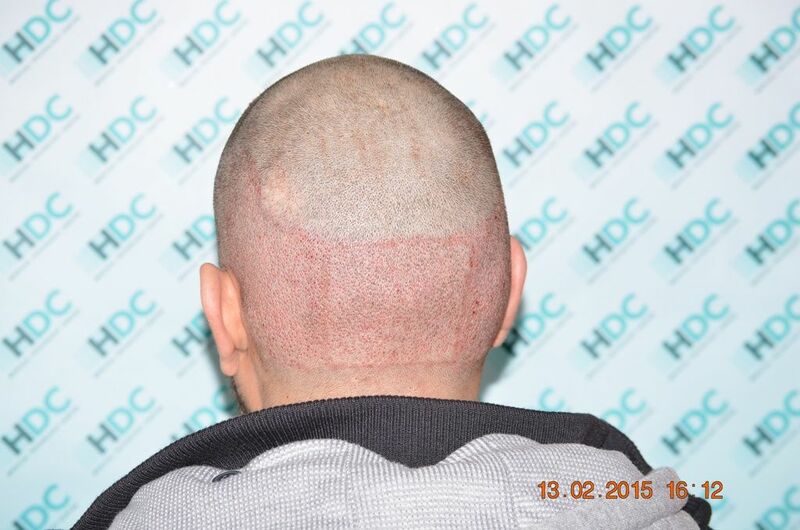 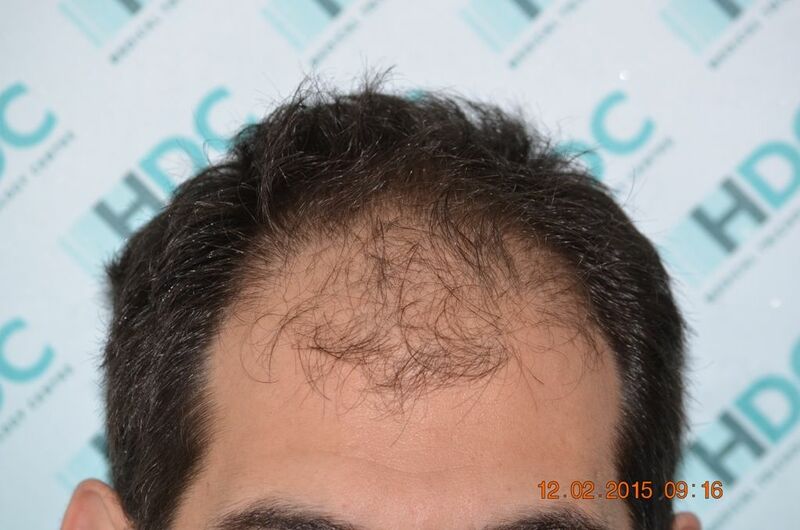 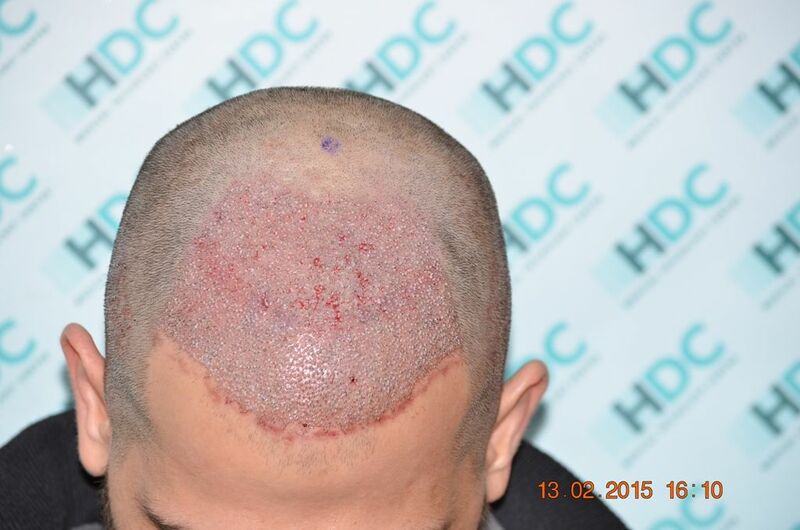 This is a Class 4 patient who underwent an FUE Hair Transplantation in HDC for 3350 Graft. 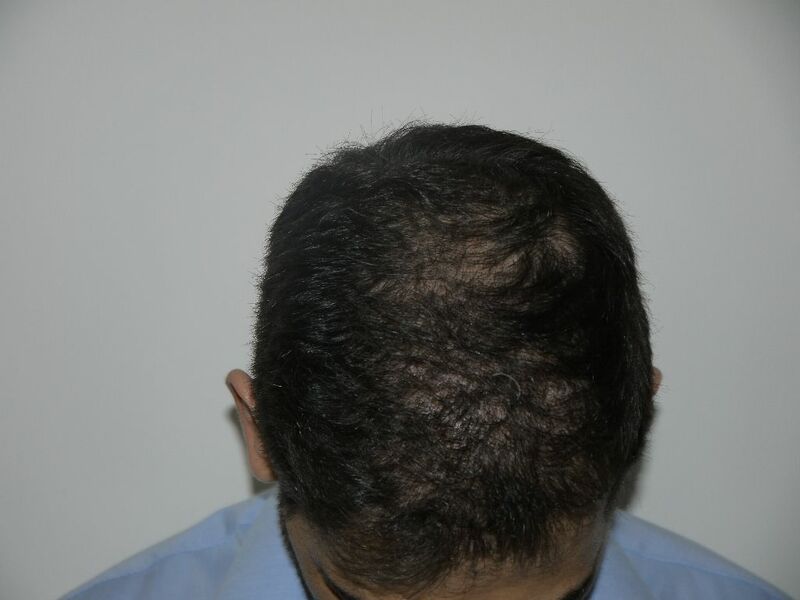 You can see his result after 15 months. 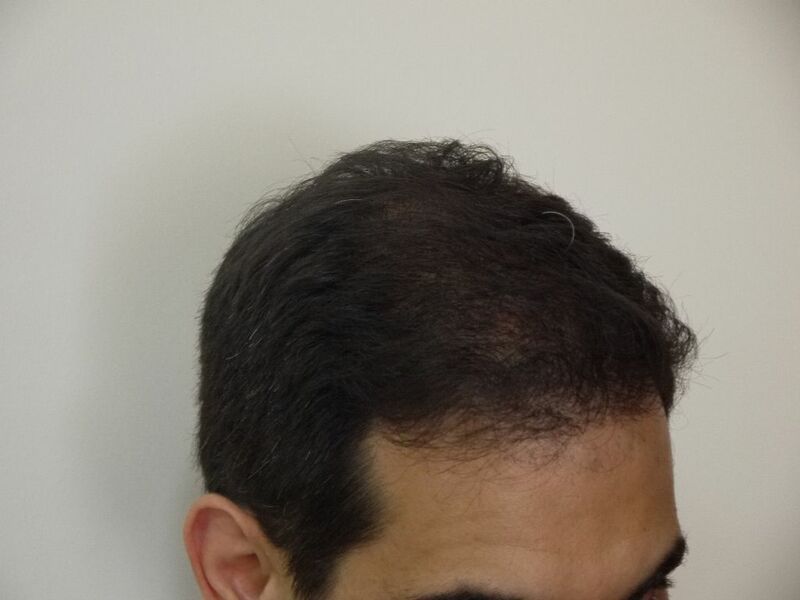 Please notice that we have drawn the hairline above some of his native hair in the front because otherwise his hairline would have been too low and would have looked unnatural, as the patient will be maturing. 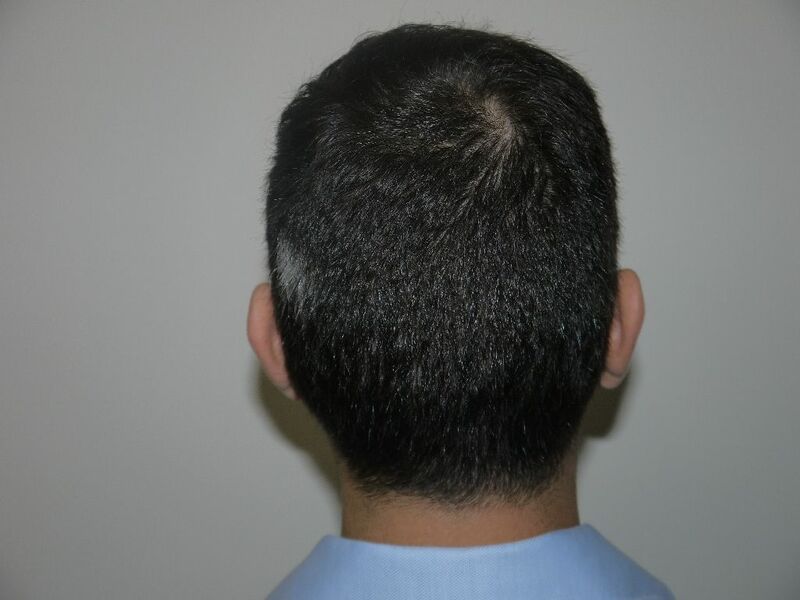 Also if we have taken the hairline to his original position it would have been too low and it would have put pressure in his donor capabilities for future requirements because as he matures he can progress to a potential class 5-6 on the Norwood scale. 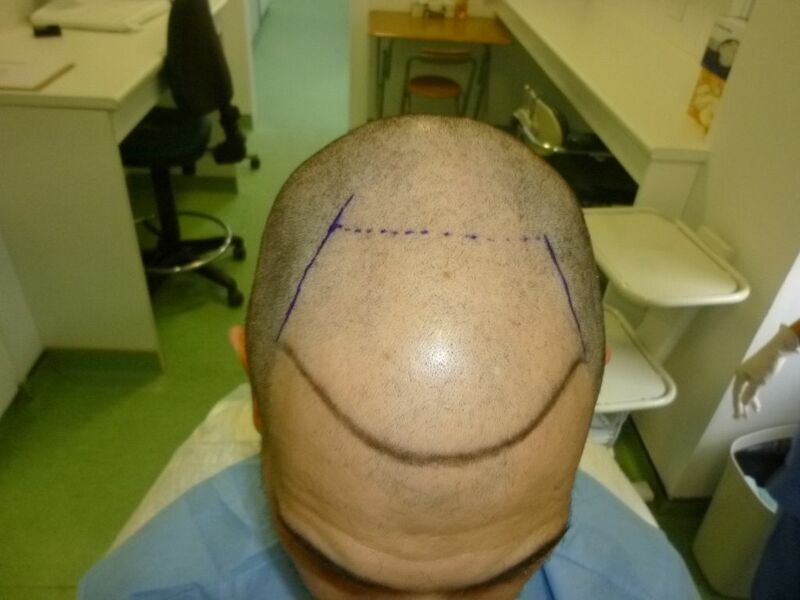 Patient is very happy and willing to fill up any areas that may get thinner in the future. 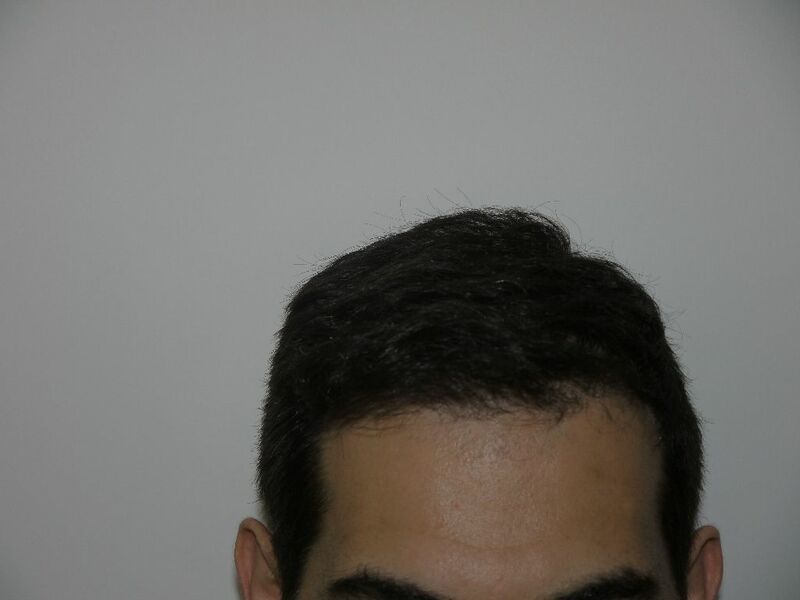 We have taken some photos with flash and some without in order to eliminate the effect of lighting in the result.